Are you a fan of Godzilla series ? ? 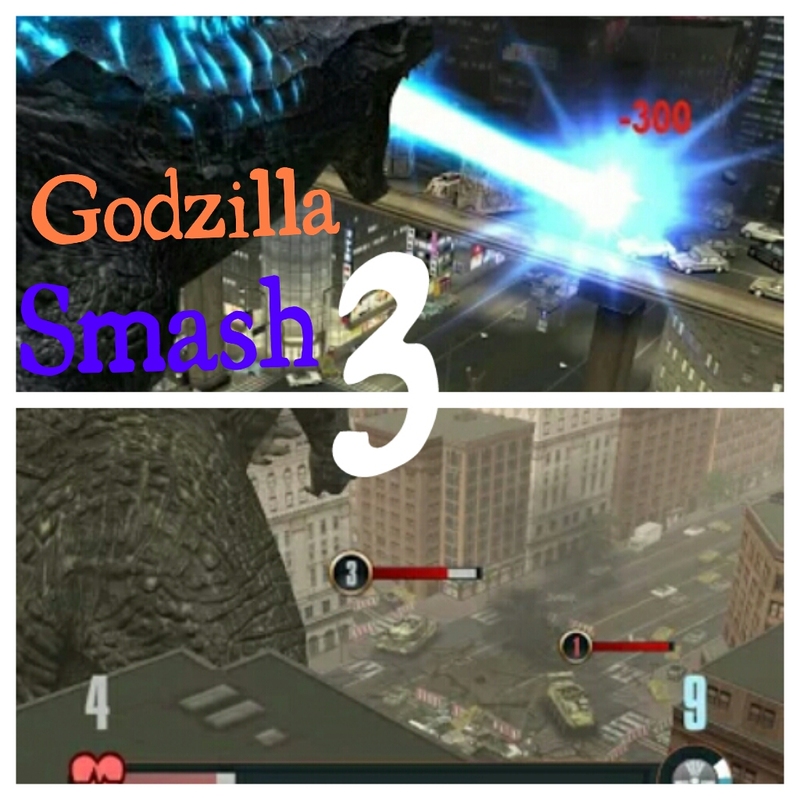 It doesn’t matter whether you are a fan of the movie series or not,but you are going to love this Godzilla Smash 3 game. The game has been developed by Rogue Play Inc which occupies 50 mb of size on your phone memory. This game works only on devices with android version of 4.0+ . 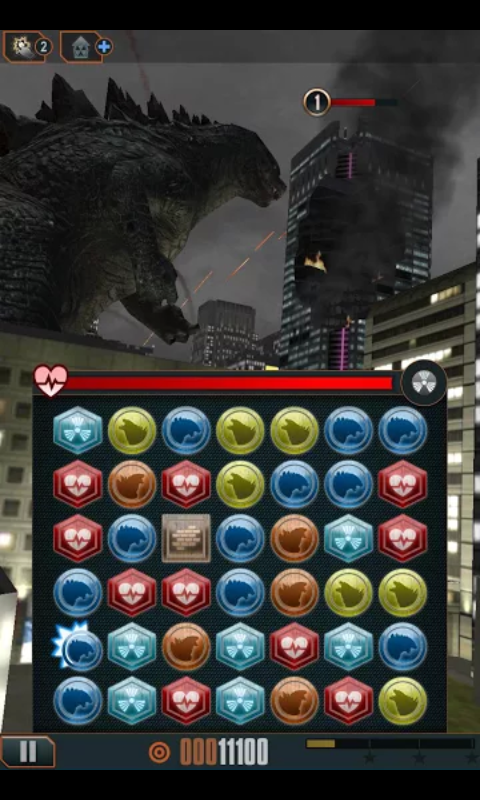 Godzilla debuts in android gaming officially by this app. 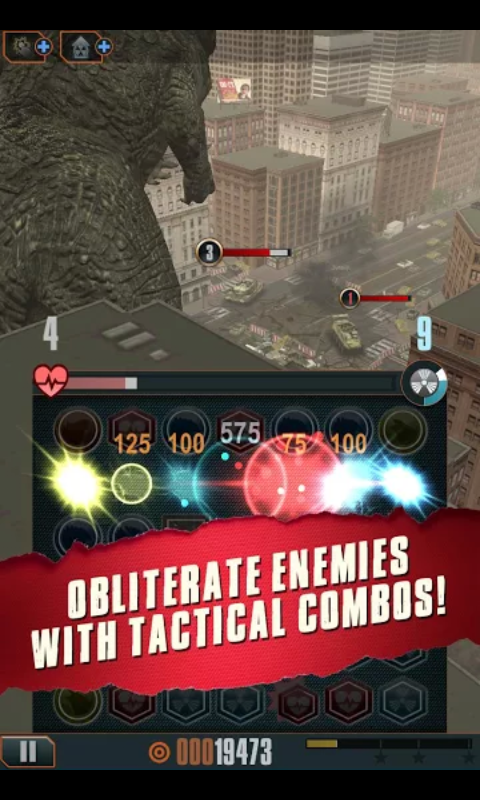 You can ulnleash the power of Godzilla a.k.a “King of Monsters” and pursue other MUTO enemies to become the undefeated monster. Let us know in the comments section below how was your experience playing this puzzle mixture game along with action.